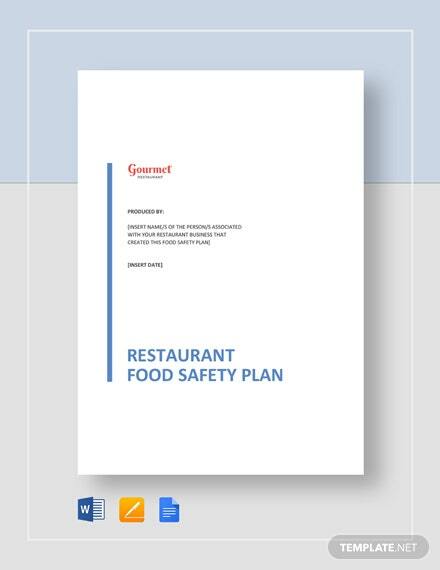 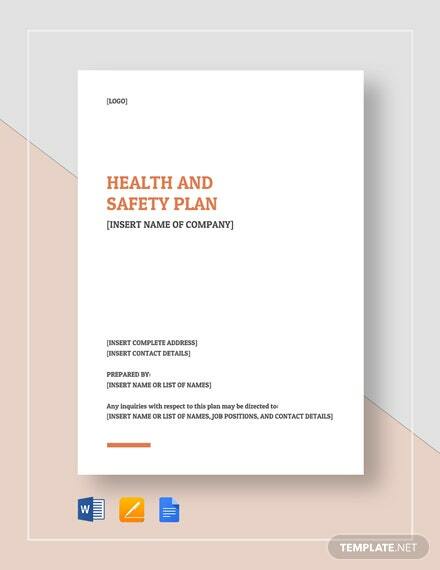 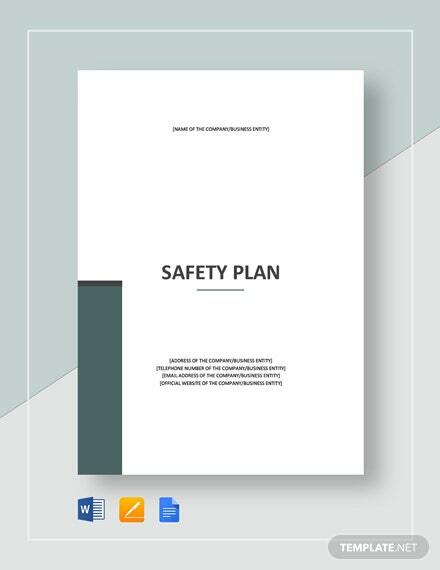 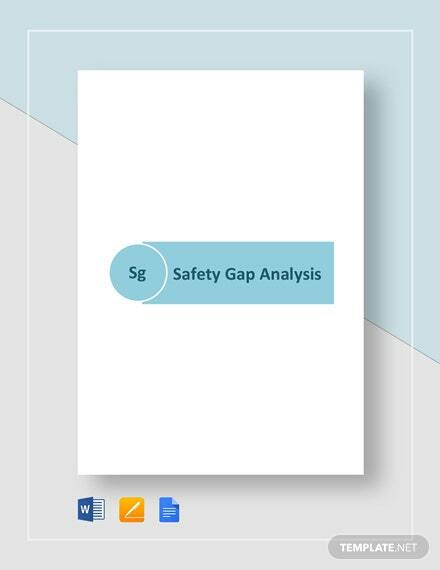 Provide an organized health and safety management system within your company through the preparation of an effective plan you can quickly produce when you use this health and safety plan template. 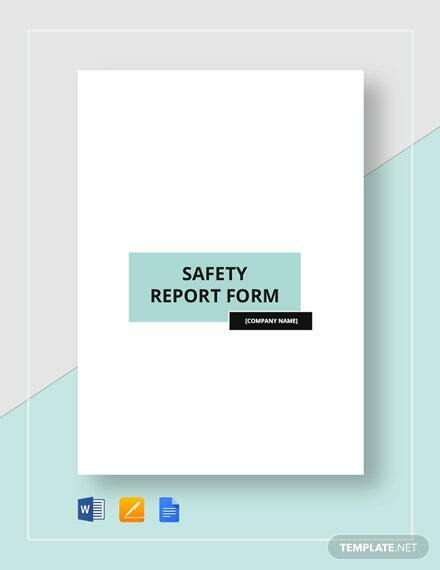 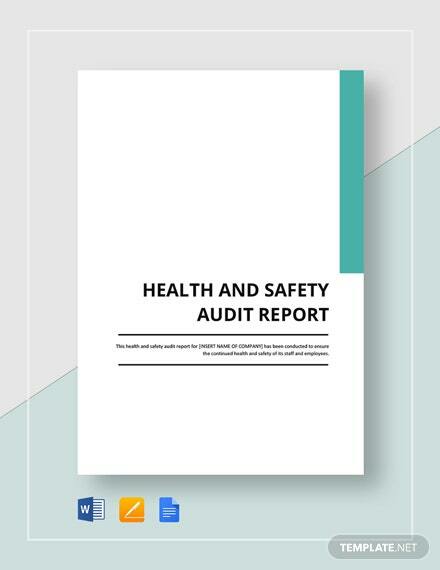 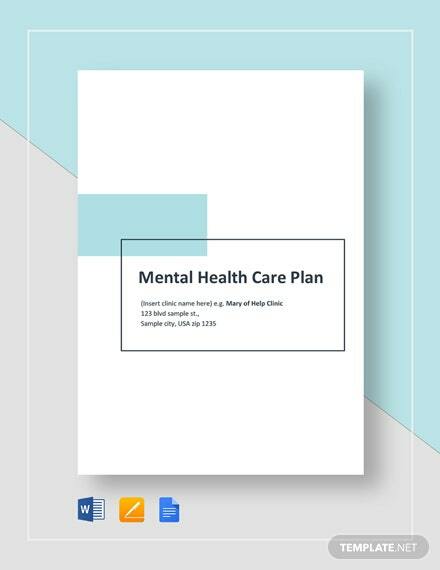 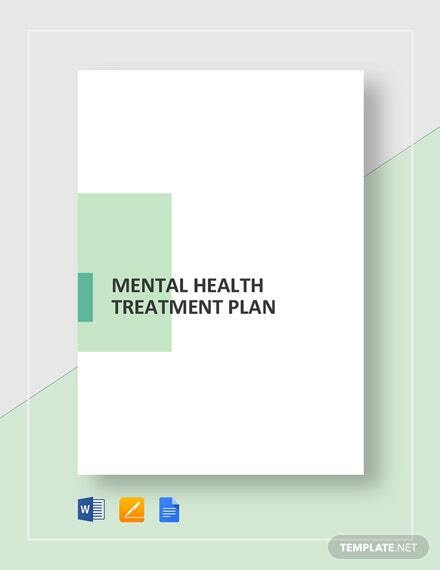 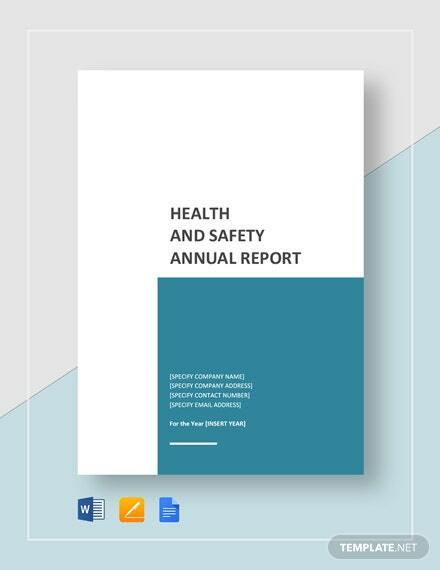 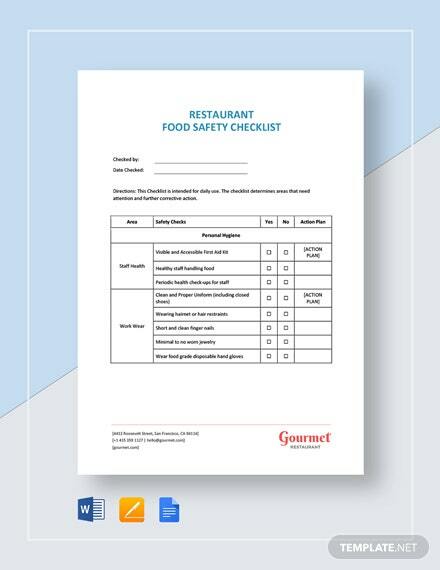 This template +More has a fully customizable document outline for you to easily input your health and safety arrangements. 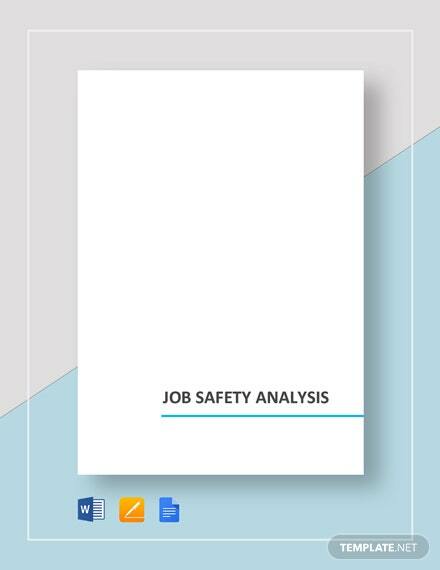 Grab your copy now of this premium and industry-standard template downloadable in various file formats on your PC or mobile device.